After spending 3 years living and studying in Norwich, it definitely holds a special place in my heart. 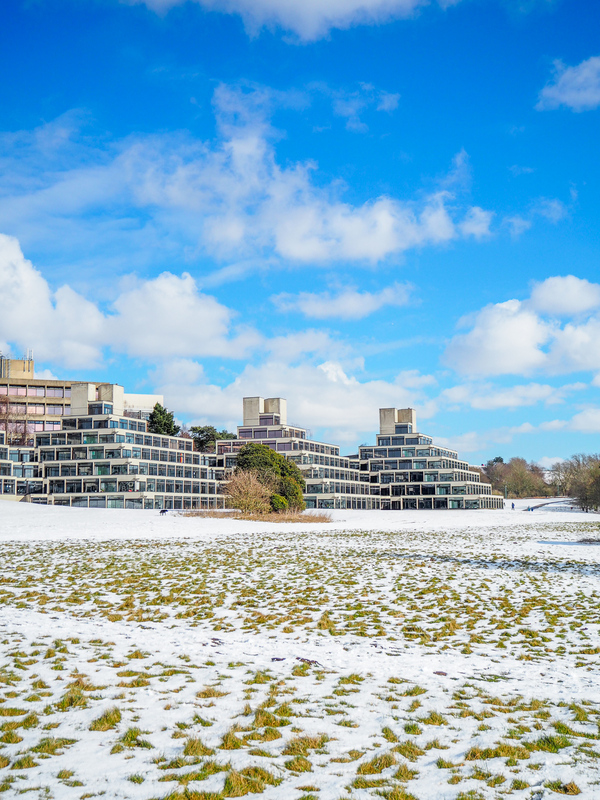 A city in Norfolk, it was always the closest city to me growing up, and when it came to choosing a university, UEA was an obvious choice. 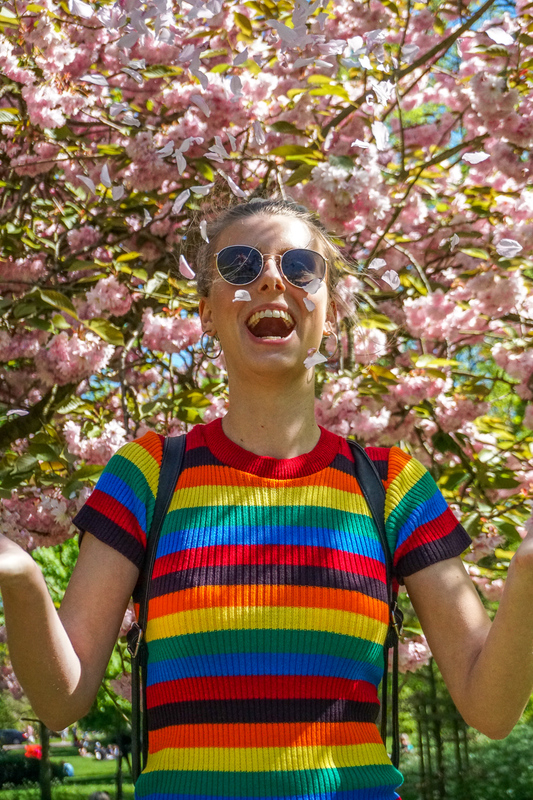 Im surprised I’ve never actually done a travel style post on Norwich, considering how much time I’ve spent there and how passionate I am about it, so it’s time we changed that right?! Let’s start with the obvious one, I didn’t spend 3 years at UEA for nothing. There are two universities in Norwich, Norwich University of the Arts in the city centre, and UEA, about 20 minutes from the centre. 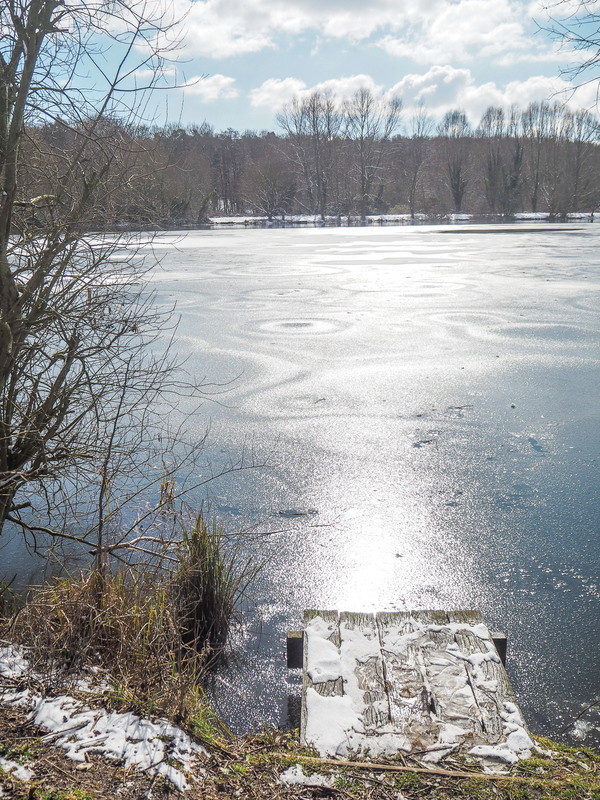 The campus of UEA is really beautiful, home to the Norfolk Broads, the famous lake and Earlham park, it’s the perfect place to spend an afternoon walking around or enjoying a picnic in the sun. It’s also home the Sainsbury’s Centre for Visual Arts, the real-life set of the Avengers Age of Ultron movie… cool huh?! If you’re eating and drinking in the city I have a few top picks. 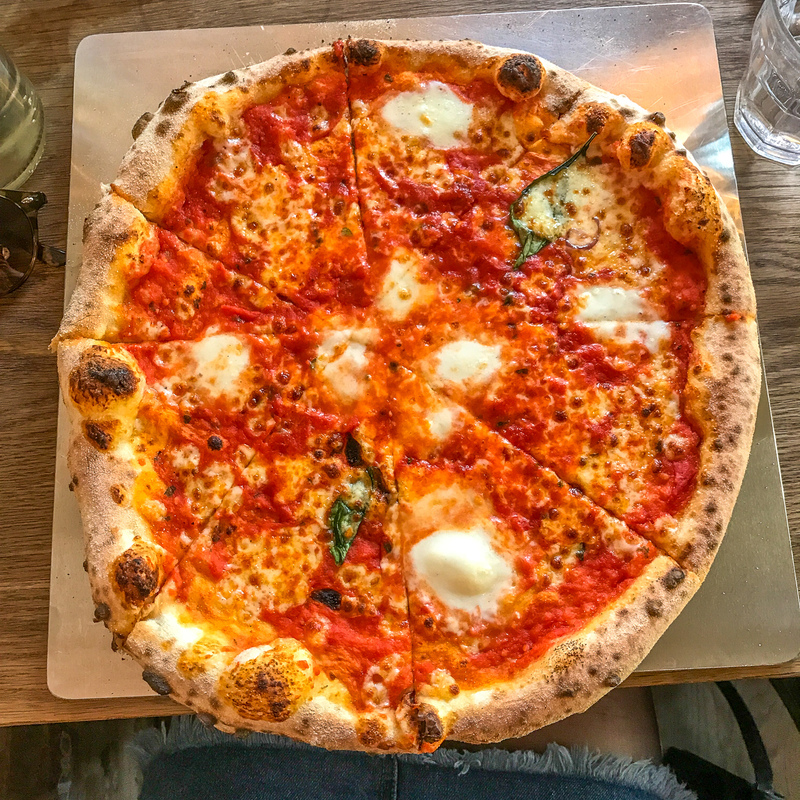 For the best pizza, you HAVE to go to Pizza Brick for some real, proper stone baked delicious pizza. The restaurant is right on the Norwich market so it’s nice to get some pizza to take out and eat while you watch over the market views. For steak you have to go to Middletons, they do the best service, the best food and also a great super cheap lunch menu. I actually had my graduation meal here and have loved every visit I’ve had. For brunch the top pick has to be No 33 Café – think amazing cakes, pancakes and eggs, this place doesn’t disappoint. If you’re on the scene for some drinks in the city you’ve got your classic cocktails bars like Vodka Revolution and Mr Apostles Apothecary, but one stand out bar for me is the Playhouse. This is super quirky and edgy and has the most incredible interior.. you have to see it to know what I mean! 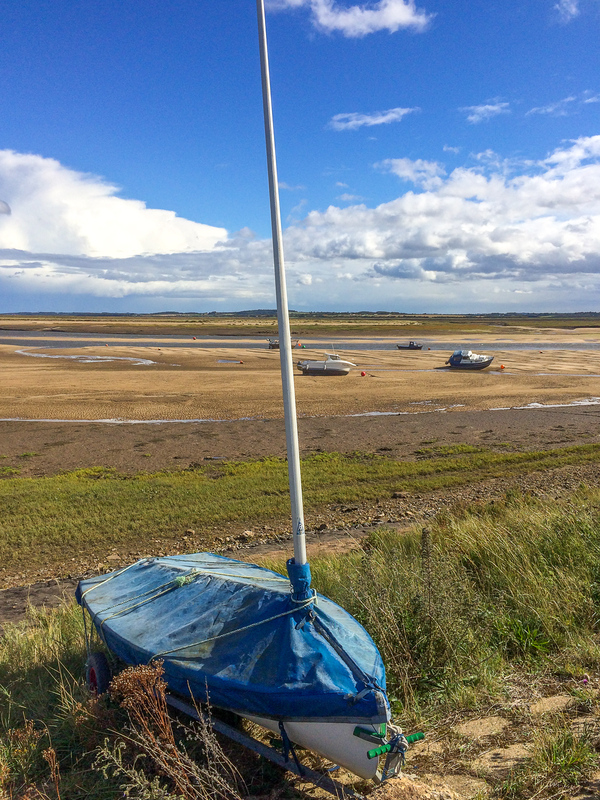 I love hustle and bustle of the city, but the luxury of Norfolk is that it’s also SO close to the seaside! Think Sheringham, Cromer, Great Yarmouth, Wells-next-the-sea, Holt, Blakeney.. there are SO many beautiful seaside resorts you can spend a weekend at, or even just a day. Perfect for a brisk winters walk and even more perfect for a summer trip for fish and chips for the seaside. This is one thing I missed out on while at uni thanks to not having a car at the time, but while I’m still only in the county next door it’s definitely something I’m keen to do more. Norwich is full of history and character, one of which being the lanes. These branch off from the city centre full of cute independent shops. They’re perfect for an afternoon of shopping and stumbling upon cute coffee shops! Norwich market was something I never really fully explored until my last year of university and boy do I regret it. 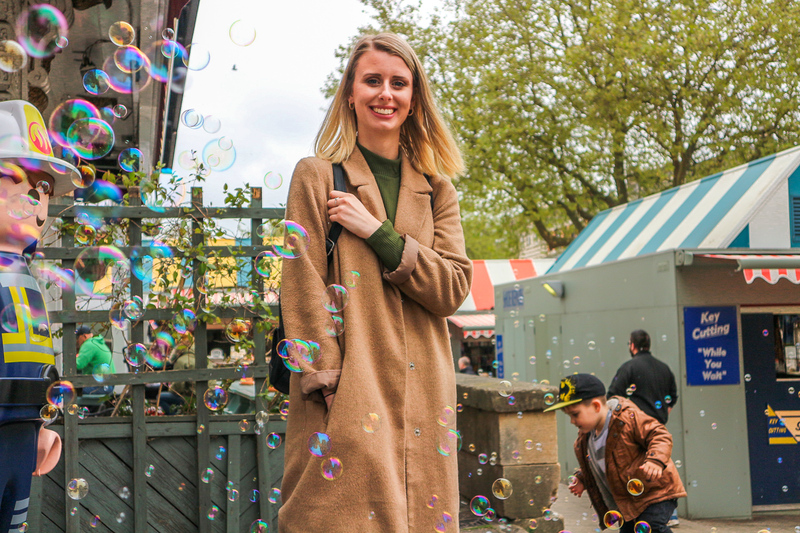 The famous Norwich markets are full of the best street food there is, and although I only managed to try a couple of stalls, I know there’s so many hidden away in there. Think pizza, curry, fish and chips, sweet treats and vegan goodies. The markets have it all. 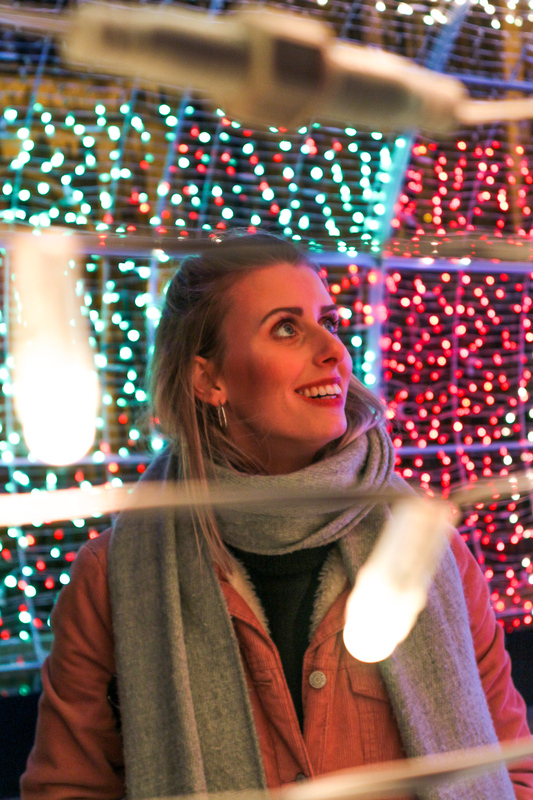 Christmas time by the markets is one of the best – the famous Norwich Tunnel of Lights is set up and gets you feeling totally magic and in the Christmassy mood! Another place in Norfolk close to my heart is Center Parcs in Elveden Forest. I spent a lot of Christmas breaks here with my family when I was younger and recently spent a weekend away for my 21st birthday. In the heart of Elveden Forest, Centre Parcs is full of activities and is the perfect weekend getaway. I think I’ll be booking trips away here until I’m old and grey! 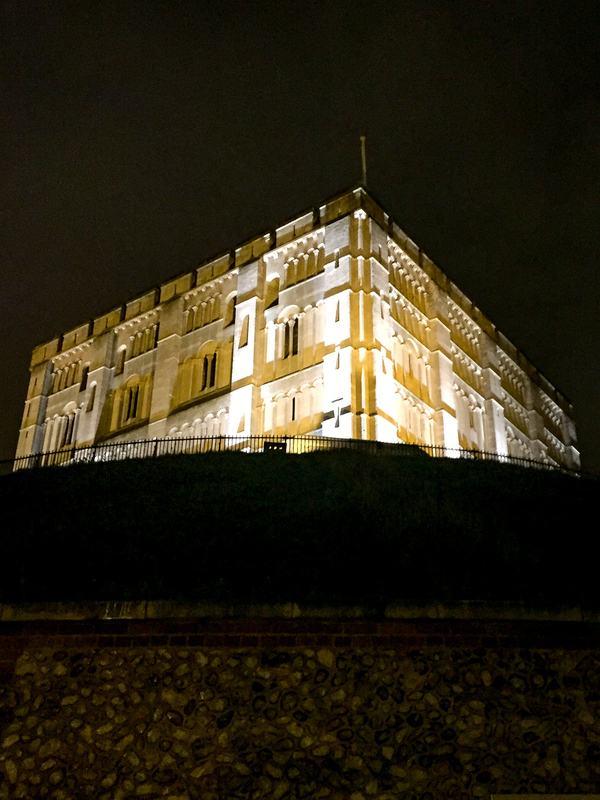 Have you visited Norwich before? What’s your favourite thing to do in the city? "Trick or Treat Glossybox: TRICK Edition"
"5 things my first office job taught me"